It may be Labor Day in the U.S., but the Corvette team is skipping the holiday to test a certain prototype at the world’s most intense race track. 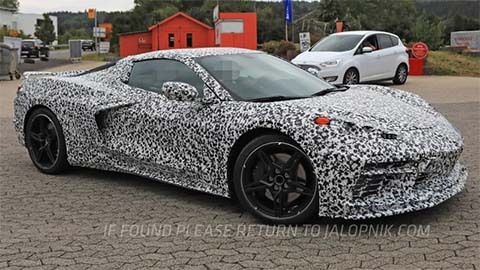 Here’s the 2020 Chevrolet Corvette arriving at a testing center near the Nürburging, and with less camouflage than we’ve seen previously. What’s this? 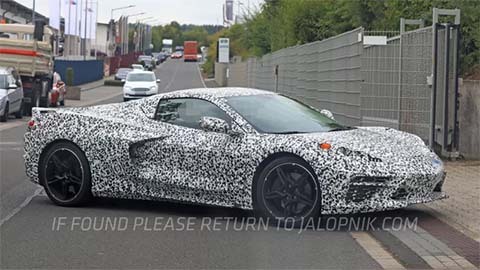 Even more photos of the mid-engine 2020 Chevrolet Corvette hanging around the Nürburgring? It’s truly a Labor Day miracle. See all of the photos.